BEITBRIDGE - Francisca Zvenyika, wife to an officer in the President’s Office based in Beitbridge has committed suicide. She was married to Moses Bengewa and she committed suicide at her house near Traffic circle on Saturday evening. Mat South Police spokesperson, Inspector Philisani Ndebele confirmed the incident. “We received a case of sudden death and the matter is under investigation,” he said. The deceased retired to bed with her husband and she slept on the floor with her child while the husband slept on the bed. 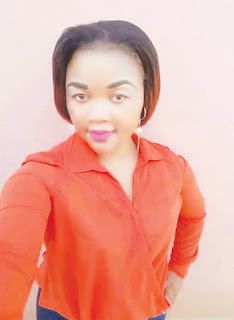 Around midnight Bengewa who was allegedly drunk, vomited on the bed and when he woke up to switch on the light and tidy up, he saw his wife hanging from a burglar bar on the window and there was a suicide note on the table. 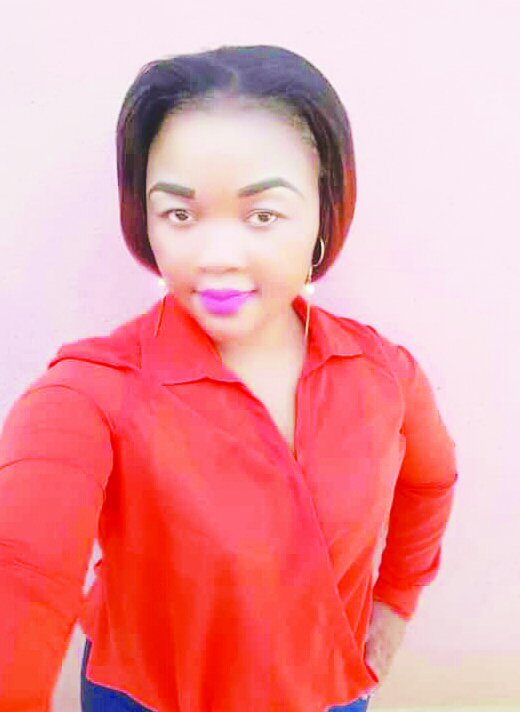 Sources alleged that the couple had had a misunderstanding with her husband for some time and on the day she committed suicide, Bengewa had come home late and drunk. She was buried at her rural homestead in Gutu on Wednesday (yesterday). Zvenyika did her O and A’ level at Gutu High in Masvingo.